It’s finally time to select my next travel destination. Yes, I have a big wish list according to different zones for different period. Thinking of my next destination, I am going to hit is South India. South India is one zone which I haven’t explored much, though I have travelled to Hyderabad for work and Kerala for a FAM trip, my next destination would have be beautiful South India. While I was doing my research online, I zeroed down upon Coorg known as the Scotland of India. The first step while making a travel booking is always booking your mode of travel for which I logged onto Cleartrip and I chose a Jet Airways flight to take me for the South India retreat. The second important thing is stay for which Cleartrip gave ample options. I wanted something luxurious as its important to treat yourself right and pamper yourself to make the most of your holiday and for that I chose Evolve Back Resorts by Orange County. The resort has everything to rejuvenate me – Villa Style accommodation, a spa, infinity pool and three dining restaurants. From a large communal pool and an exclusive infinity pool, to a romantic coffee lounge and library, and an esoteric Ayurvedic Spa, it offers all kinds of facilities to make the stay enjoyable. What else can one wish for! The resort also houses a multi-cuisine restaurant Granary and a pure vegetarian restaurant Plantain Leaf. Peppercorn is a specialty restaurant serving kebabs and grills. One can also enjoy a complete private and elevated dining experience in a personalized setting by the lake, In-room Poolside, at the treetop or by the infinity pool. Guide service on request, doctor on call, laundry service, transfers and private parking is available at the hotel. 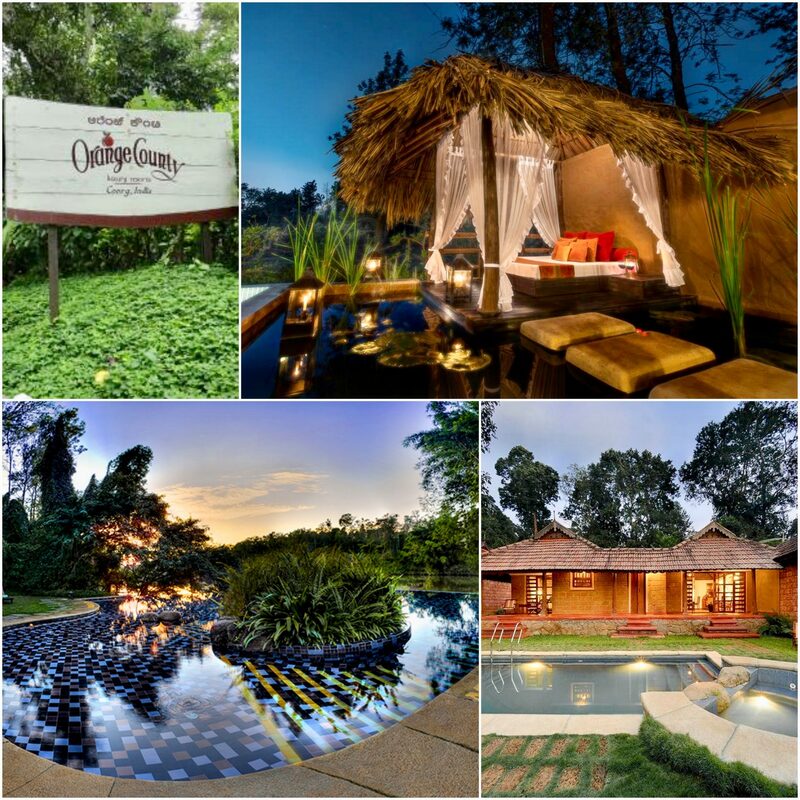 Villas at Evolve Back Resorts are inspired by ethnic Kodava architecture and come fitted with modern amenities. The Private Pool Villas boast a separate living room and en-suite bedroom, with a courtyard and personal swimming pool with deck chairs. 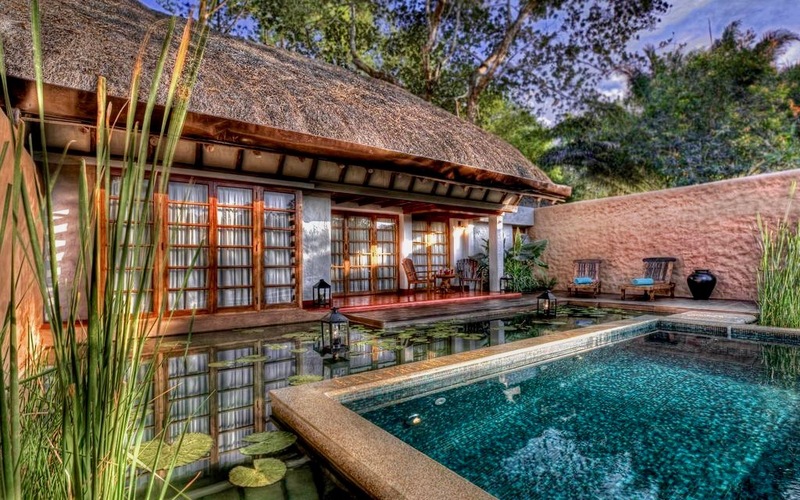 Lily Pool Villa has a spacious bedroom, living room and an en-suite bathroom, come with courtyards and a personal swimming pool set around a tranquil and thematic lily pond. The Lily Pool Cottage is a luxury Plantation Style suite overlooking a courtyard with a private pool can be perfect for couples. For families, The Lily Pool Bungalow can be a good choice with Plantation Style 2-bedroom luxury suite, 2 baths and a spacious living room. 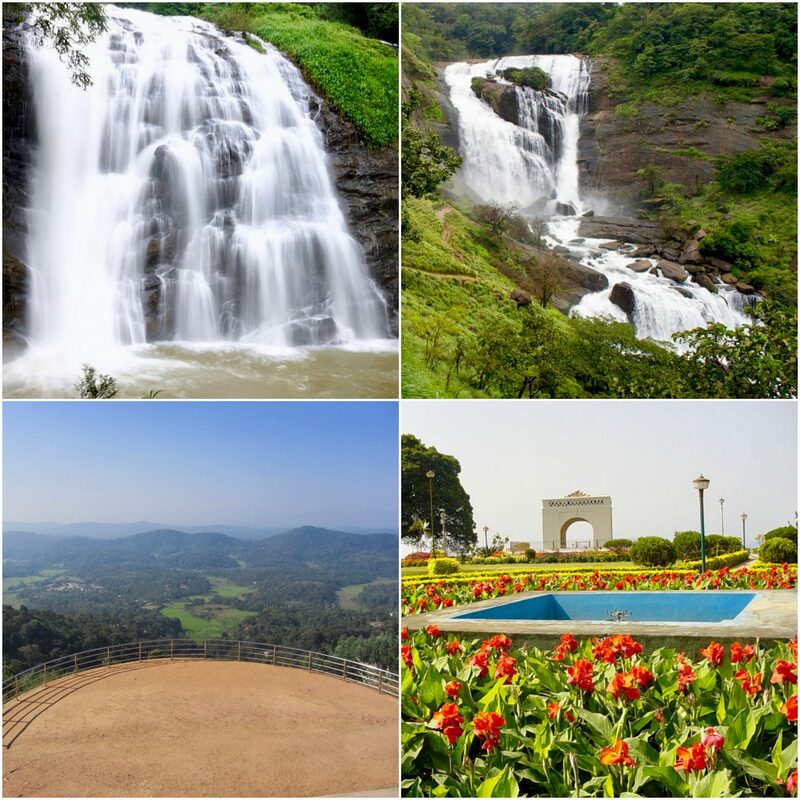 Well, sightseeing becomes one important aspect while travelling and Coorg offers beautiful spots which one would not only enjoy but feel mesmerized in the captivating beauty. Waterfalls have been an all-time favorite for me as that’s where you chill with water gushing through the streams with little droplets coming on your face. Abbi Falls and Mallali Falls were what I was looking forward to. Open beautiful places with a scenic view is again another wonder because where do we find such places in Delhi and that’s the reason my itinerary included Raja’s Seat (Seat of the King) which is a seasonal garden of flowers and artificial fountains. 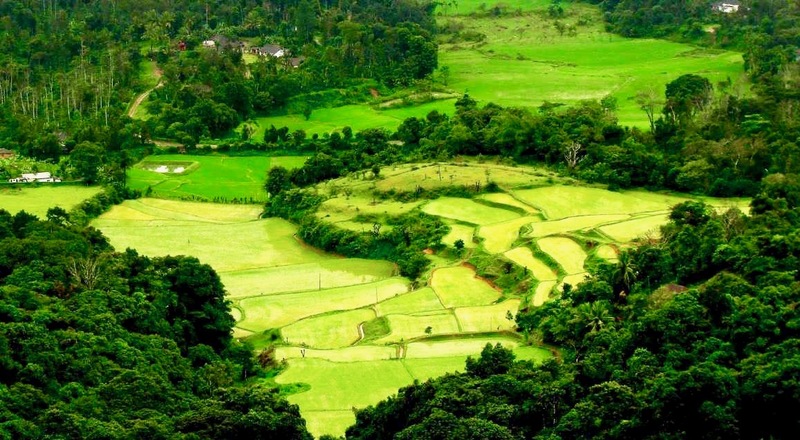 It is one of the most important tourist spots at Coorg. Now that my bookings are done, I just need to pack my bags and fly away to the beautiful city.